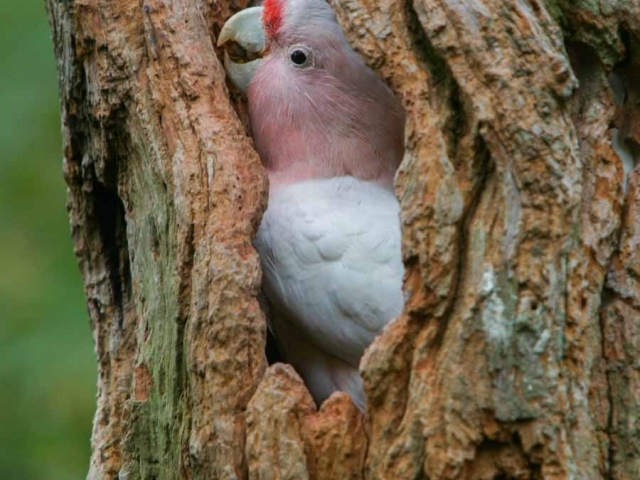 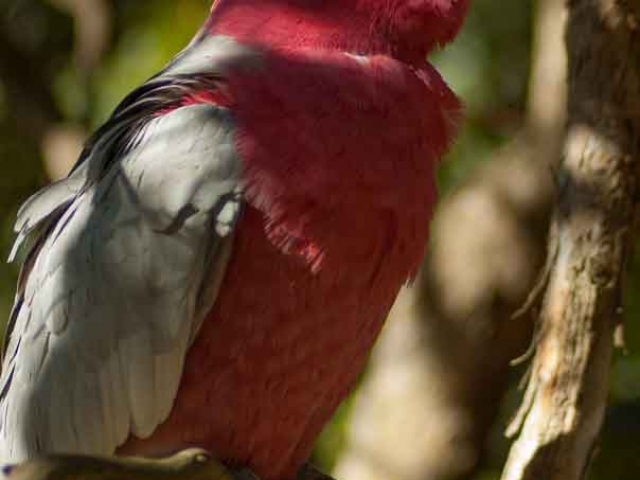 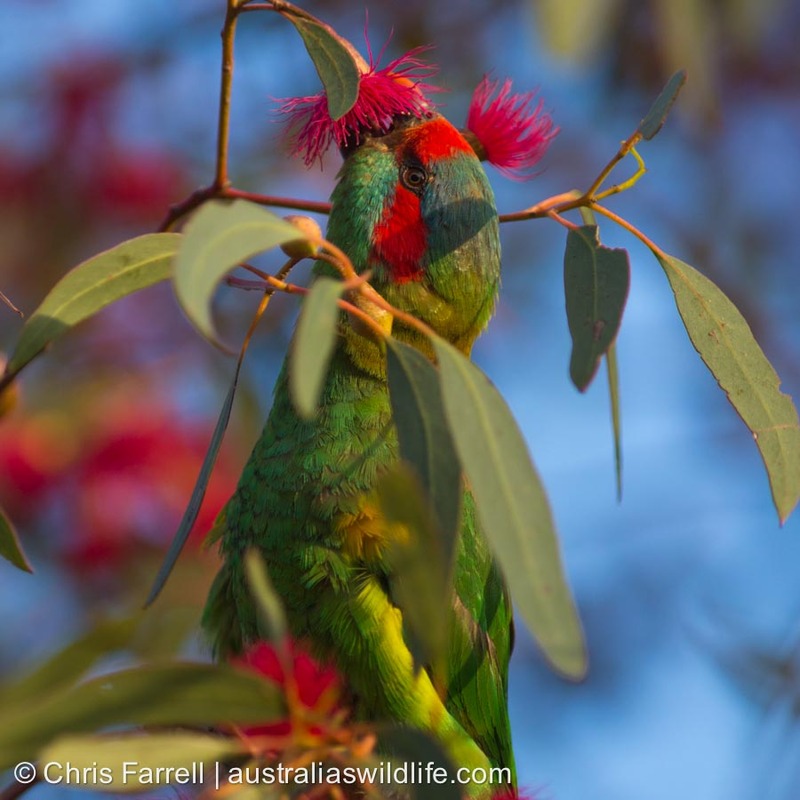 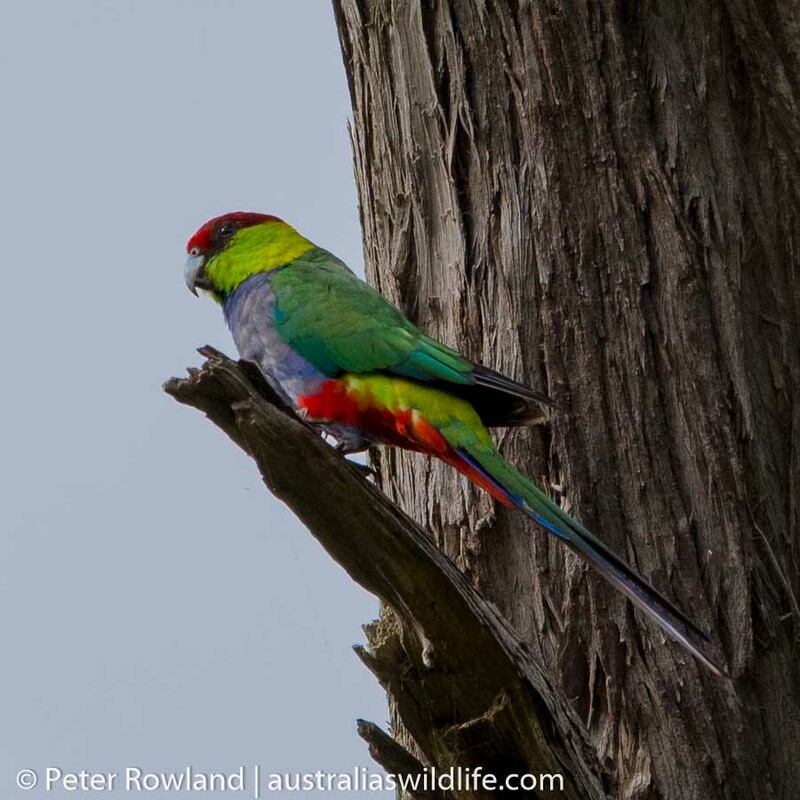 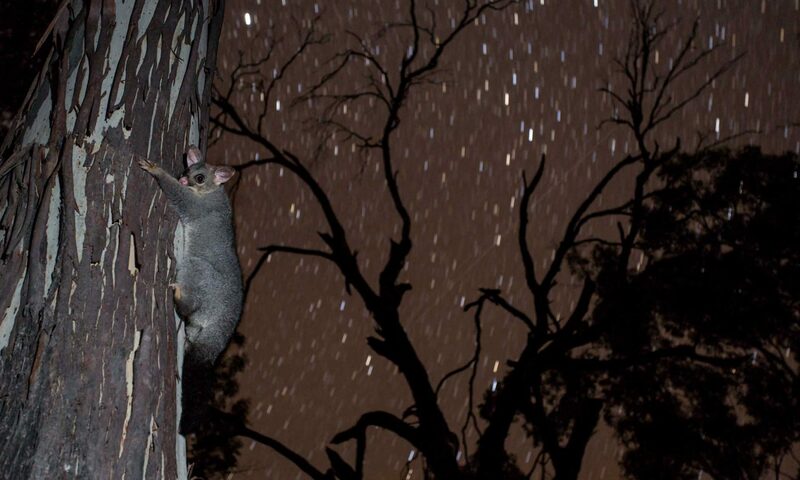 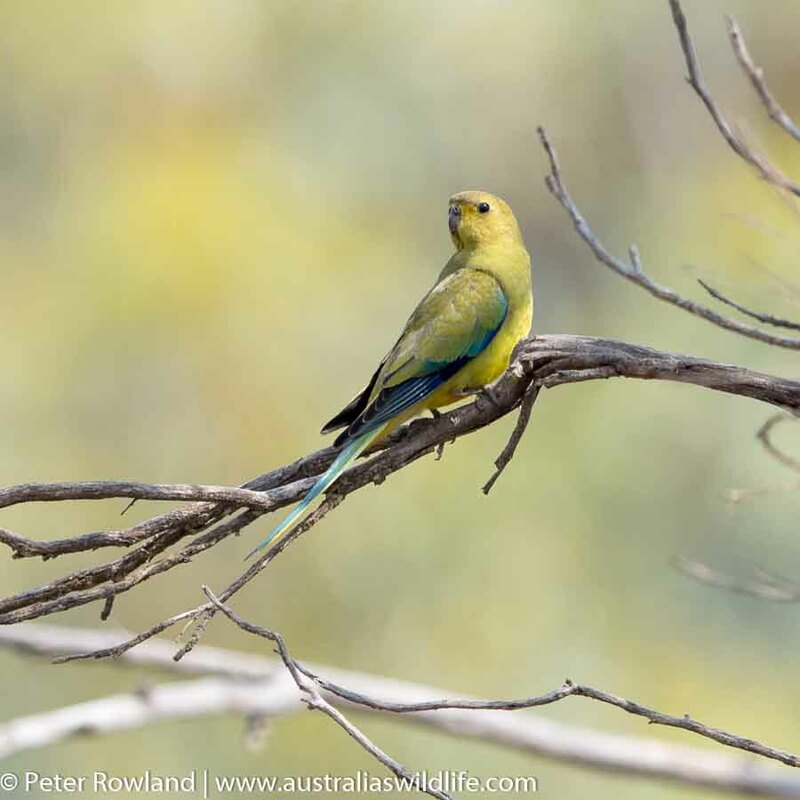 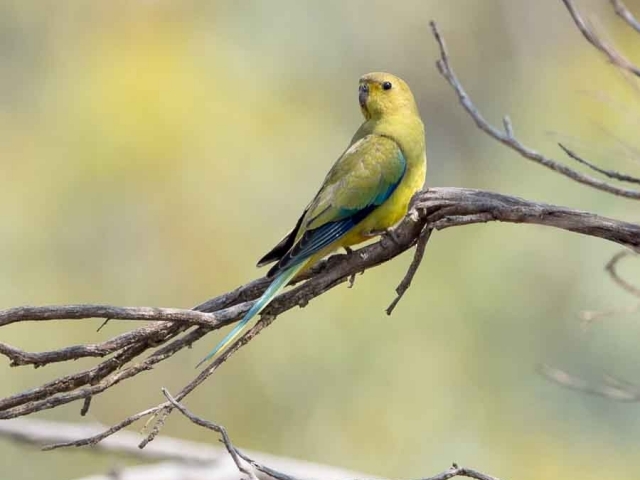 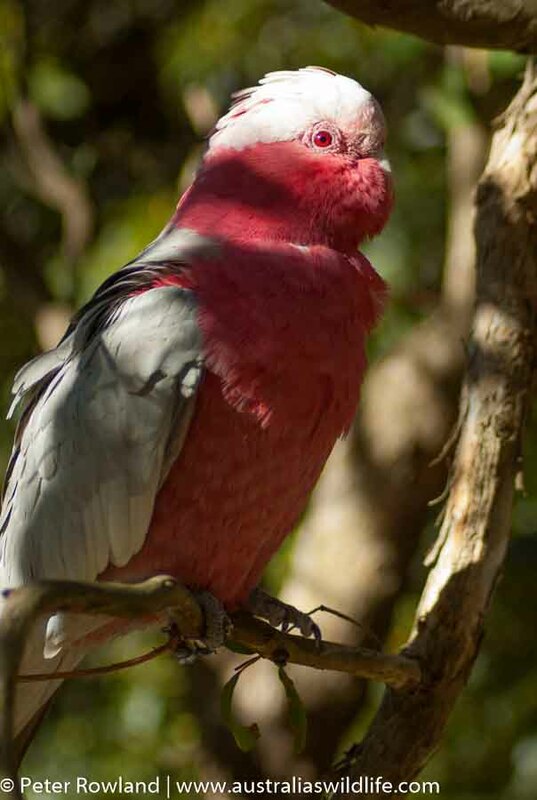 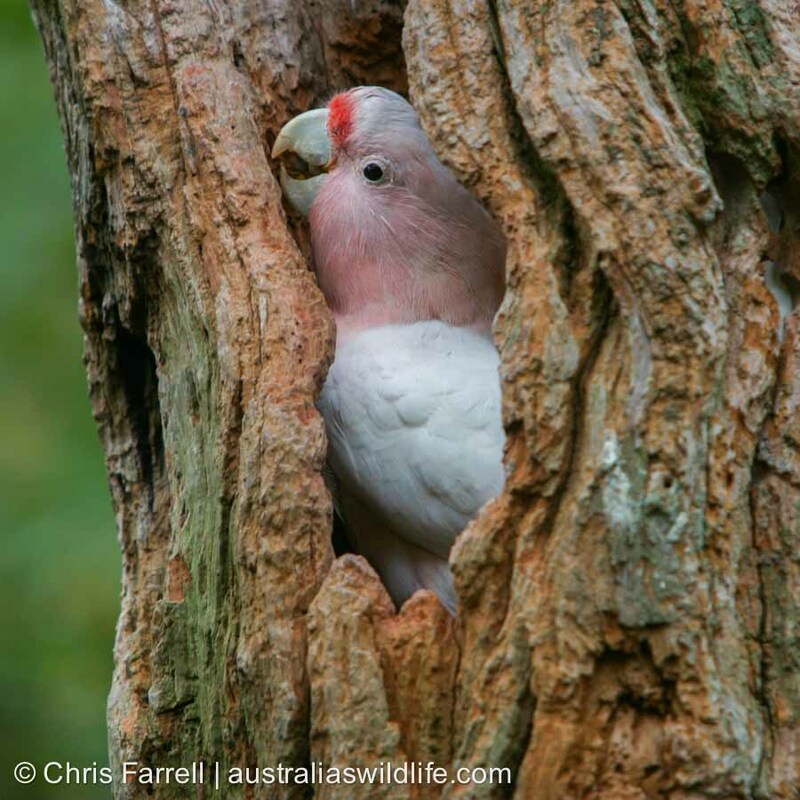 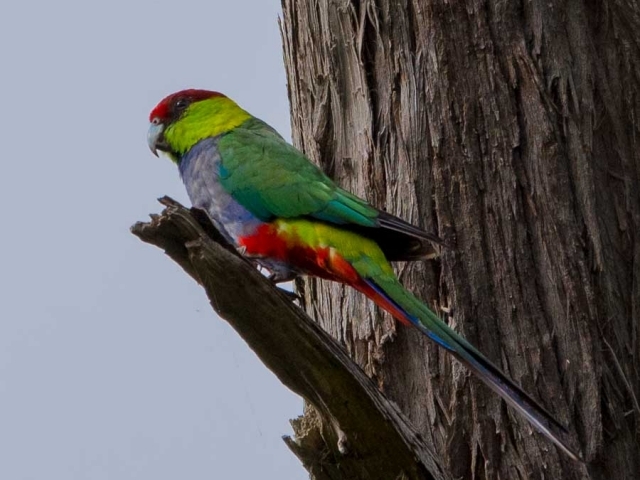 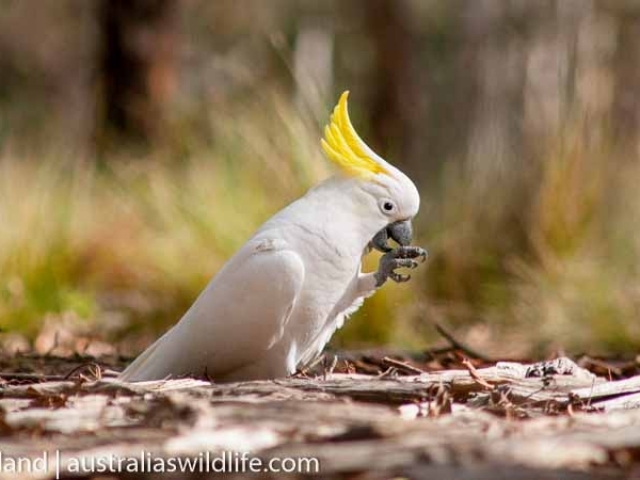 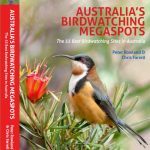 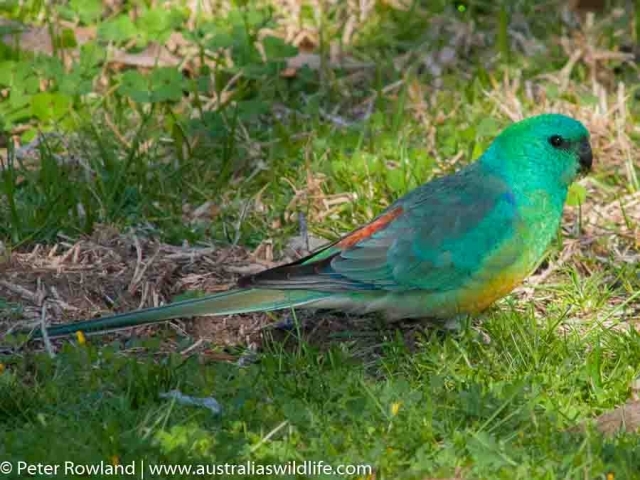 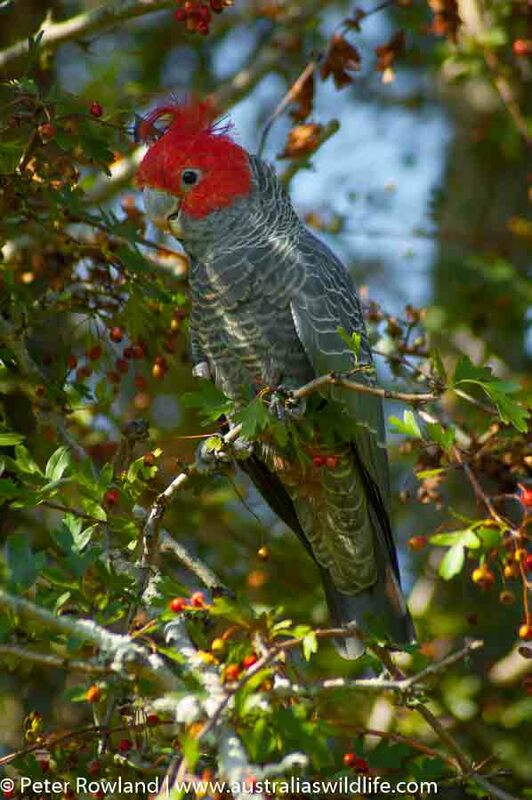 There have been 57 species of these beautiful and popular birds recorded in Australia: 14 Cockatoos and 42 species of parrot (two of which are now extinct: namely the Paradise Parrot and the Red-fronted Parakeet). 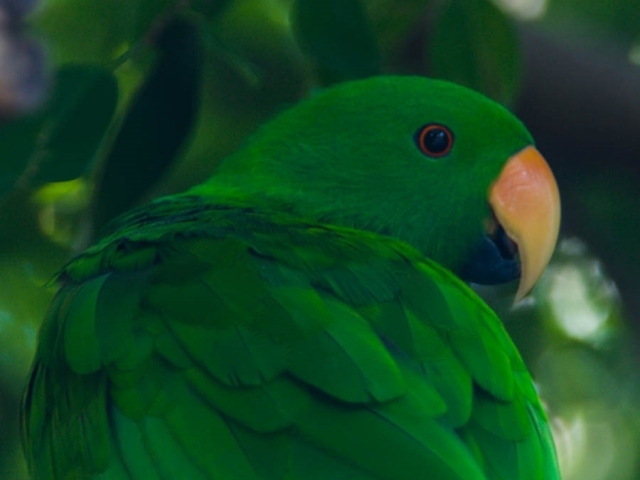 The other species that makes up the group of 57 is the Norfolk Island Kaka, which belongs to a related but distinct family; the Kakas and Keas. 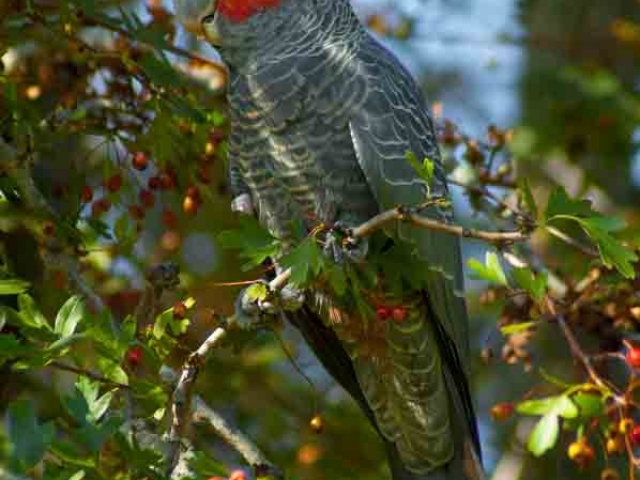 Sadly, this species is also now extinct, but other members of this family can still be found in New Zealand. 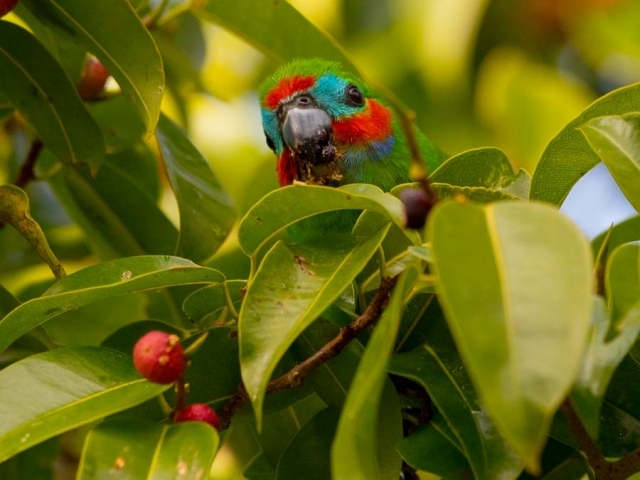 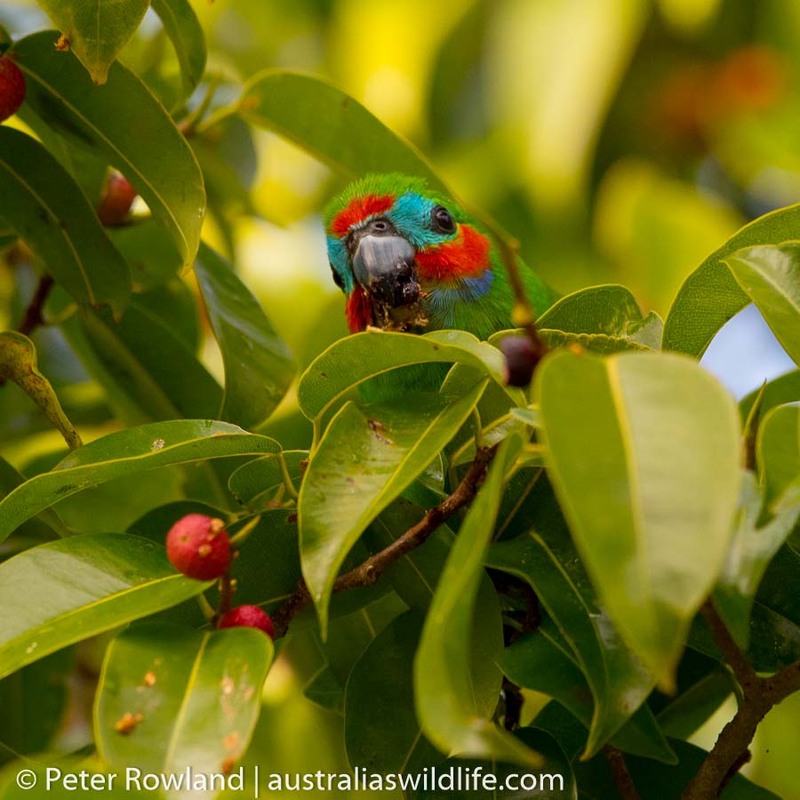 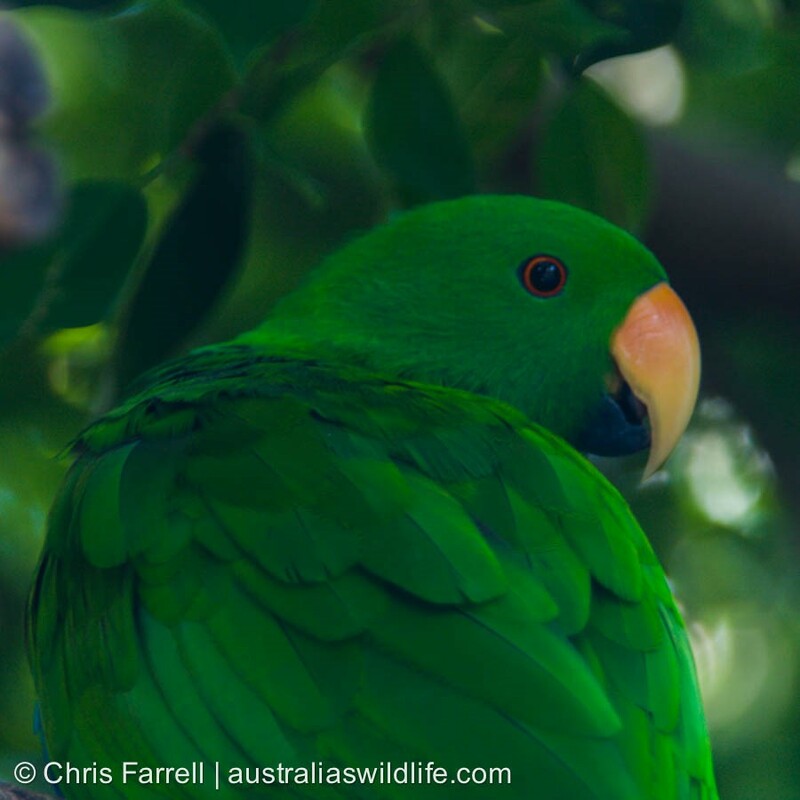 Globally, there are around 338 species of parrot, with 12.5% of these occurring in Australia. 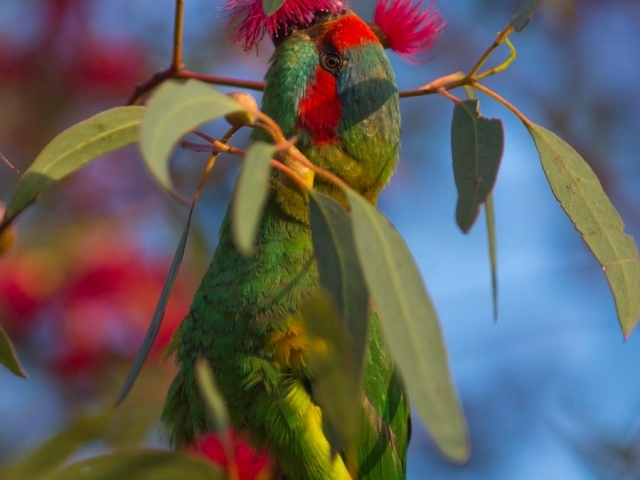 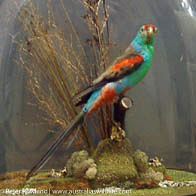 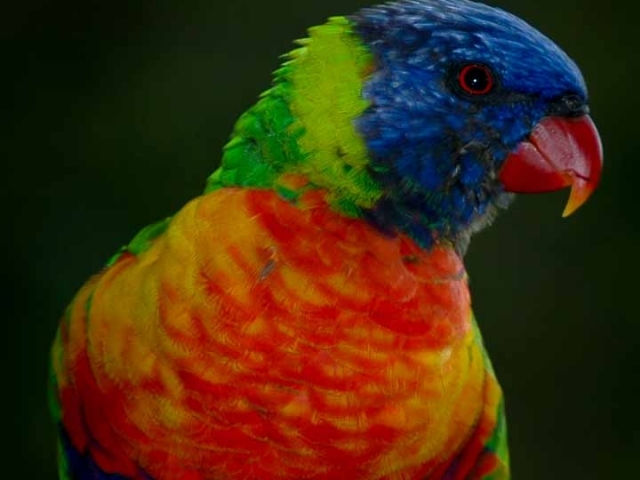 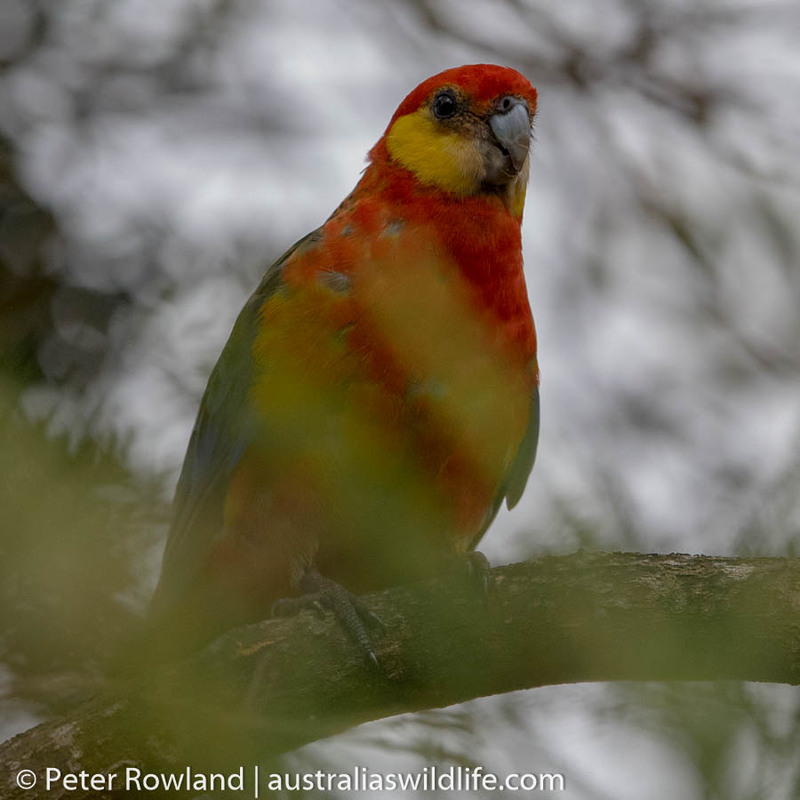 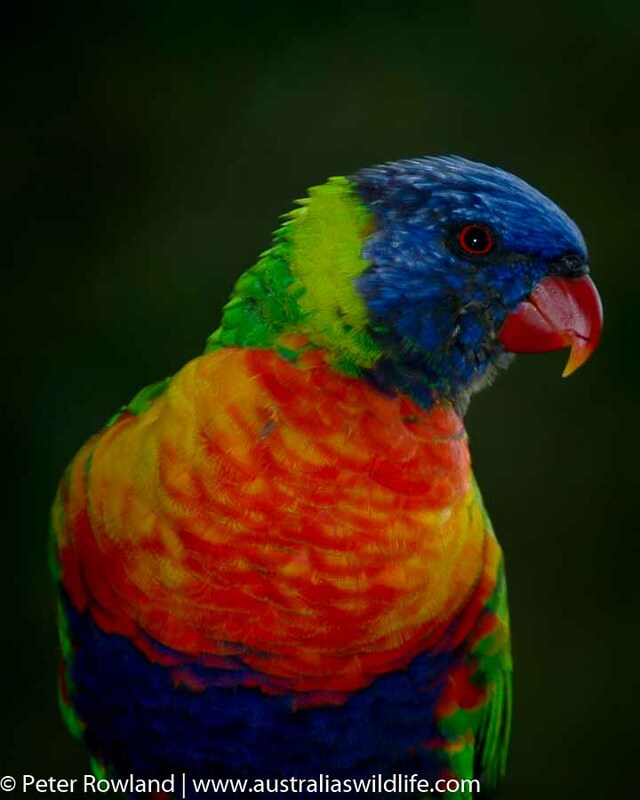 The Australian parrot group includes the Parrots, Lorikeets, Rosellas and Fig-Parrots, and its members are found in every Australian state, although the individual range of most species is quite narrow. 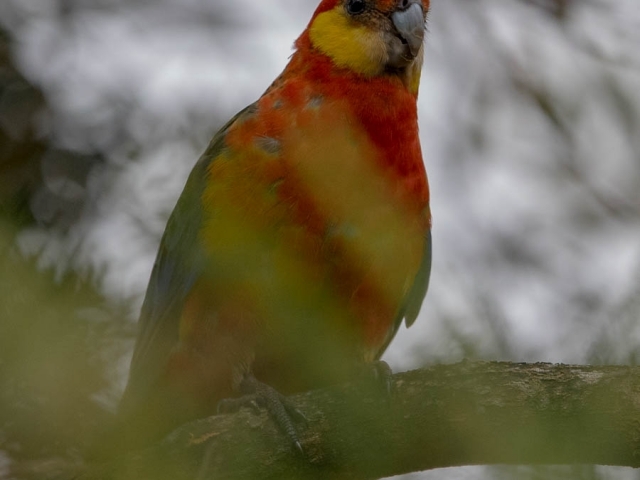 Until recently, one member of this group was thought to be extinct (along with the Paradise Parrot [pictured above] and the Red-fronted Parkeet); the Night Parrot is one of two nocturnal parrots found in the world, the other being the somewhat more famous Kakapo. 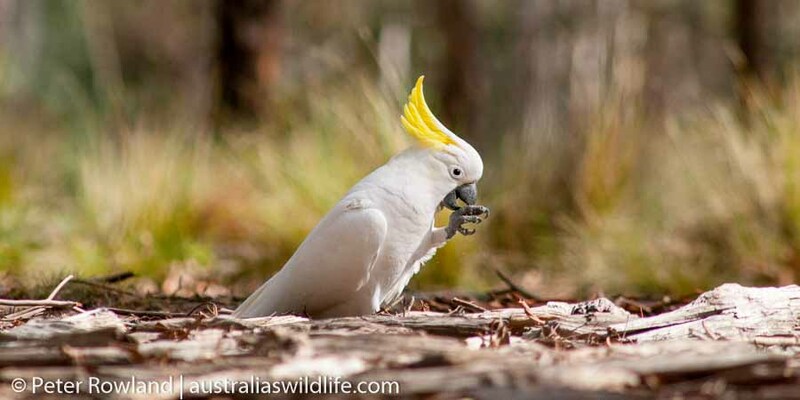 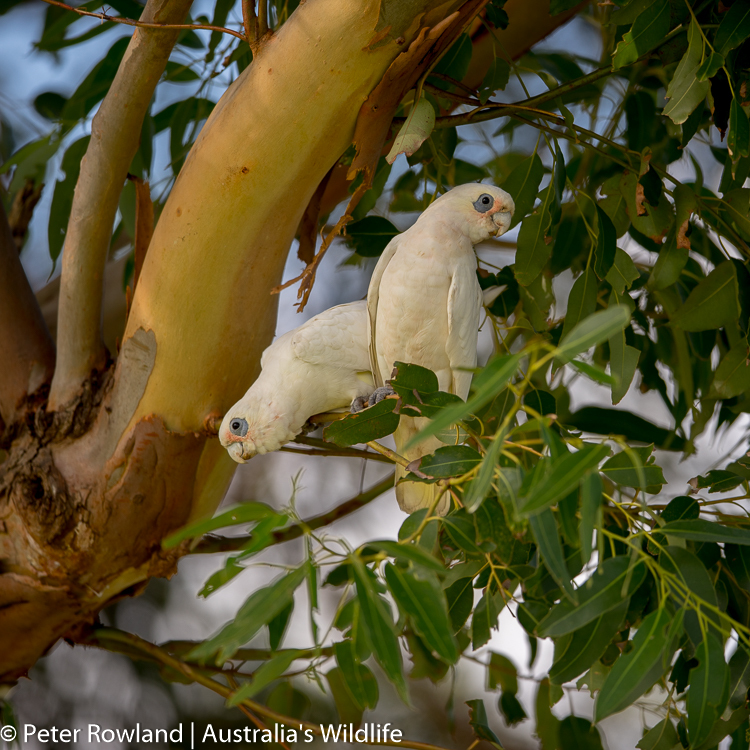 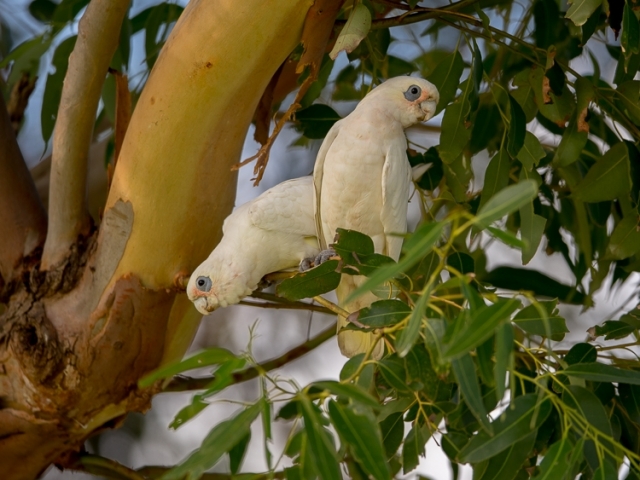 Australia is home to 14, or 75%, of the 21 species of Cockatoo in the world. 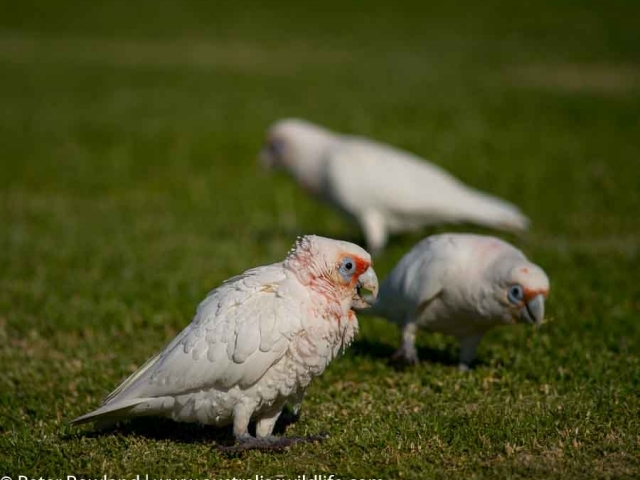 The Cockatoo group is divided into three main groups: the white cockatoos, the raven (or dark) cockatoos and the others (namely the Cockatiel, Gang-gang Cockatoo, Galah and Major Mitchell’s Cockatoo). 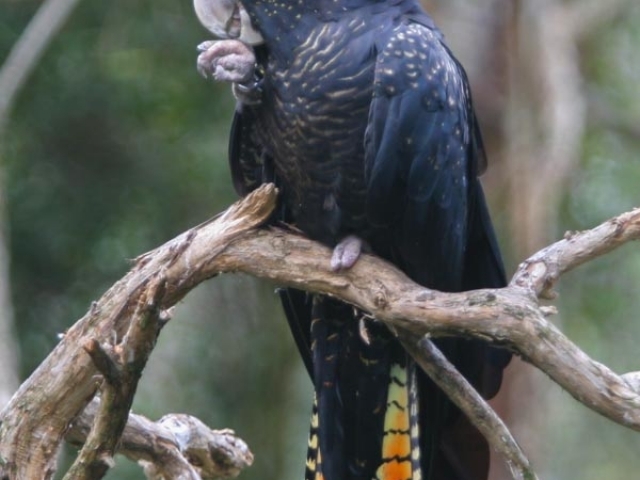 Australia is the only country where the raven cockatoos occur; the five members of this group are the Yellow-tailed Black-Cockatoo (QLD, NSW, VIC, TAS and SA), Short-billed Black-Cockatoo (WA), Long-billed Black-Cockatoo (WA), Red-tailed Black-cockatoo (All Mainland States) and Glossy Black-Cockatoo (QLD, NSW, VIC and SA [Kangaroo Island only]). last couple of days i have had a pair of red rump parrots so beautiful feeding on the grass in my backyard. 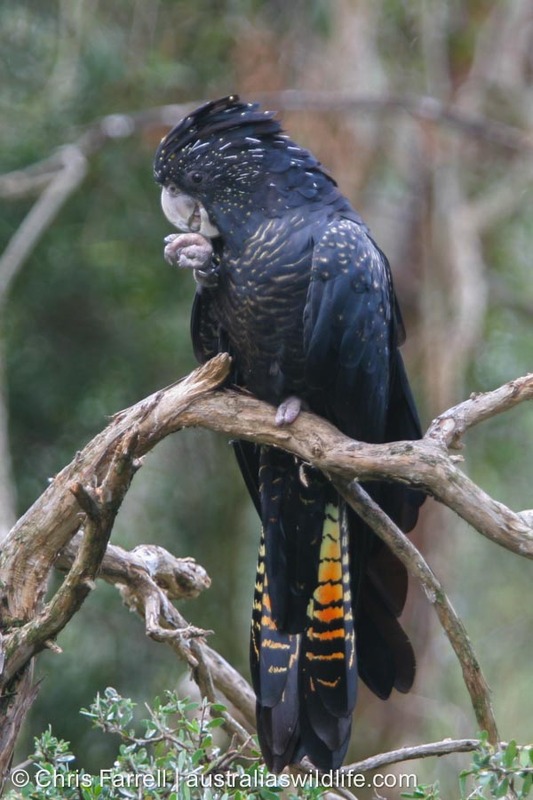 love the photos its great to identify new birds coming into the area and i had a flock of black yellow tailed cockatoo flying around which i have never seen before.